Easyspace has access to the best hardware / software, infrastructure and server management expertise you would expect from a company that forms part of the UK’s leading Managed Services Provider iomart. 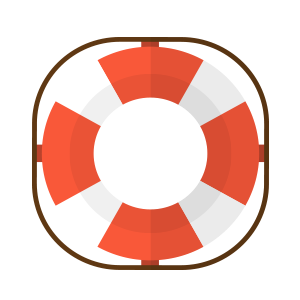 For those with existing products with Titan Internet don’t worry, you will not be affected. 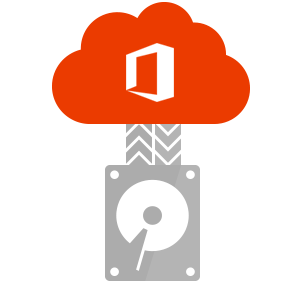 Office 365 stores your documents safely in the Cloud, giving you peace of mind that a broken hard drive or lost mobile doesn't mean lost time, effort and manpower. We sell and support all of the following Microsoft products and packages. We are always happy to discuss your options, so if you need to find out more, or discuss an idea feel free to contact us on 0845 625 1000 or request a consultation. 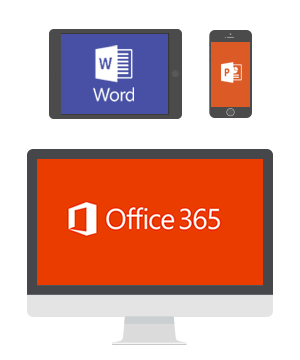 Office 365 plans can be used on PCs, Macs, and Android, iPad, and Windows tablets. 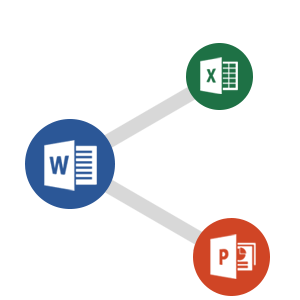 Office 365 plans are available as a monthly or annual subscription. It's really easy! 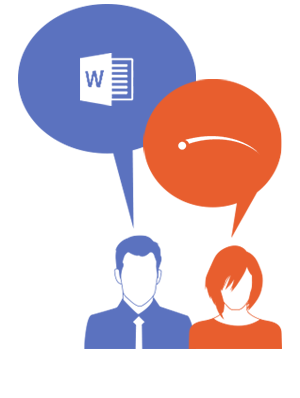 Titan Internet provide support telephone and online answers, how-to resources, and connections with other Office 365 customers for setup and quick fixes.